4th Street Chophouse, Loveland Co.
Well after all the things we had heard about this restaurant we hoped for a really nice night out. We were disappointed. When we made the reservations we did tell them is was a birthday evening for starters. We got to the restaurant gave them our names and were sited. Our waitress asked us if we had ever been their before, our answer was no. She told us a number of things so we made our choices and for dinner. For the prices they charge a little more of the sauce with the “TOURNEDOS AU POIVRE”, the “HORSERADISH FILET” was tender but dry and had no flavor of horseradish. For Dessert, usually the birthday person get’s the creme brulee with a candle, but they never mentioned his birthday. So we ordered the special that night, bread pudding and a piece of cheese cake. She brought out the bread pudding with two forks but never brought the cheese cake. It was on the ticket, when we pointed it out the response from the waitress, “I didn’t bring that out” in the tone of of course I brought that out. They did take it off the ticket, we also informed her it was his birthday, so they gave us a creme brulee to go, free of charge. We were very disappointed, with the food as well as what happened. For the price we paid for dinner it should have been much more satisfying. Being home sick can give you time to look at those things that have been showing up during the course of the month that you haven’t taken the time to look at. 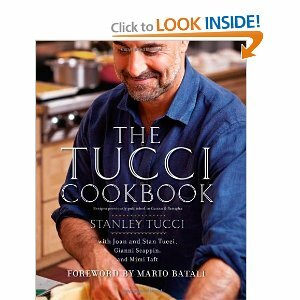 The Tucci Cookbook Is one of those things. It was just released on the 10th of October. It has some amazing recipes inside. A few of the recipes have alternative ideas with them, which is something I always love. A few that I can alter myself, I may discuss in the upcoming months. Take a peek at this wonderful, making my mouth water cookbook. 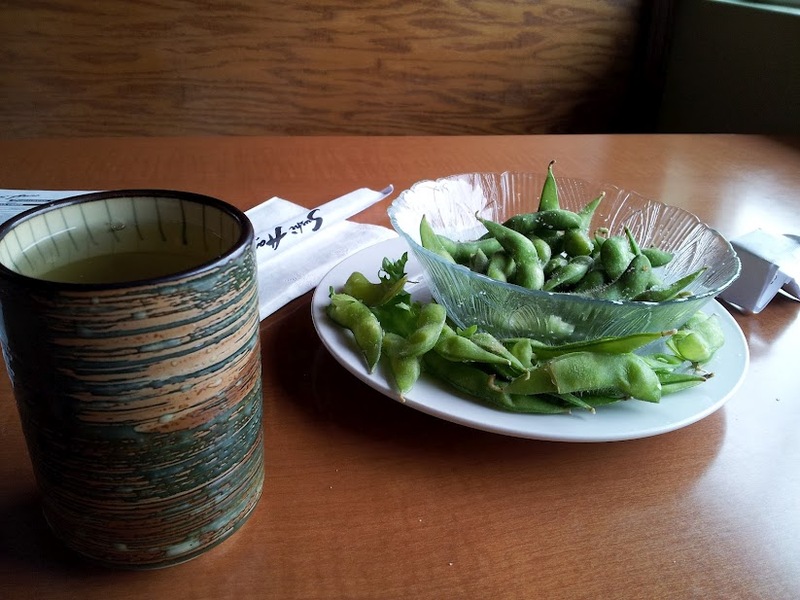 Places to eat in Boulder, Co.
Good Food fun atmosphere will I can give you a couple places I’ve enjoyed. The Sink in Boulder, Co., has been around since 1923 and it is still a favorite hangout on the hill. 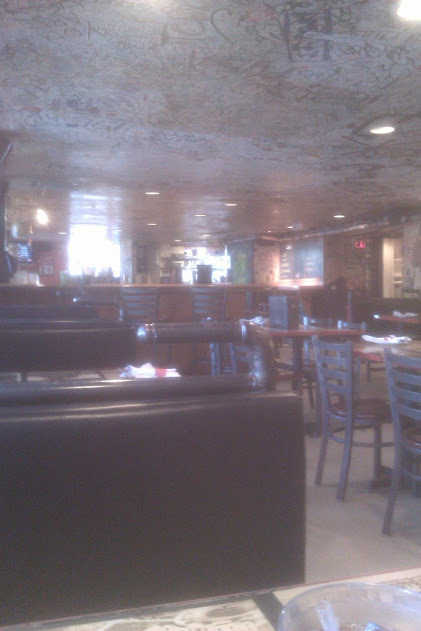 Guy Fieri from the Food Network showed off the place in his Diners, Drive Ins and Dives. Every week they have some far out specials of the week. The chefs here come up with the coolest food. And the menu full of great things. They have appetizers, soups, salad, sandwiches, burger, calzones, pizzas, vegetarian food and drink specials to help you wash all that down. Desserts also are available if you have room. If you go a lot talk to them about the S-Card. The atmosphere here is also something you have to see to believe. They call it the Off-The-Wall Gallery, this collection of paintings on the walls will make you laugh till you cry, and the ceiling has hundreds if not thousands of signatures on it. Dine in or take out, yes you can take out. Food ranges from $3 for soup to $29 for an XL Pizza. Don’t forget to get a t-shirt or bumper sticker while you’re there. If you need some fun and a good evening out with friends in t-shirts or whatever this is the place. Another great stop is the Baker Street. This restaurant with the Sherlock Holmes theme is part of a chain of restaurants from Texas to Colorado. 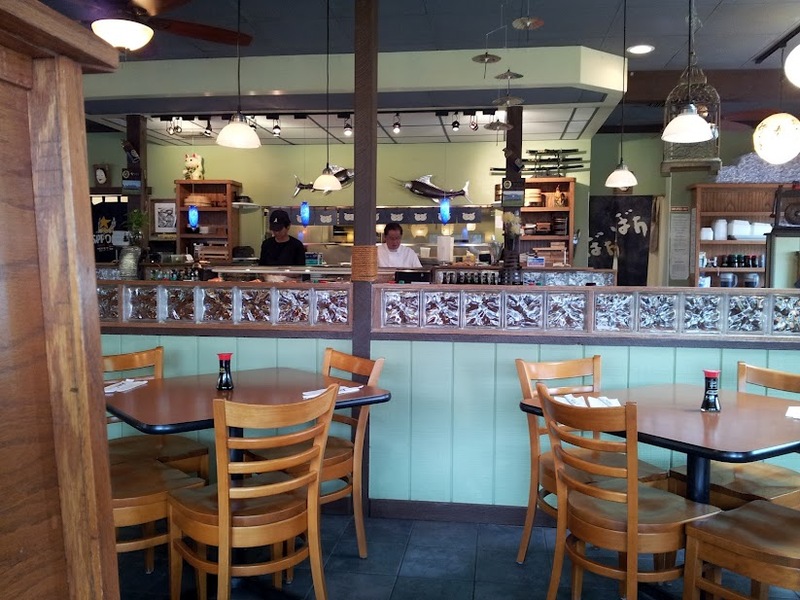 The food is great and the prices can make most people happy. Most meals range from $5 to $11. They have everything from the usual pub fair of fish and chips to burgers, steak, tacos, sliders, sandwiches and soup, with chicken, fish, and beef on the menu you can always find something good to eat. Wine, cocktails and beer are also part of the fair as well as desserts. The atmosphere is every bit the English country pub. 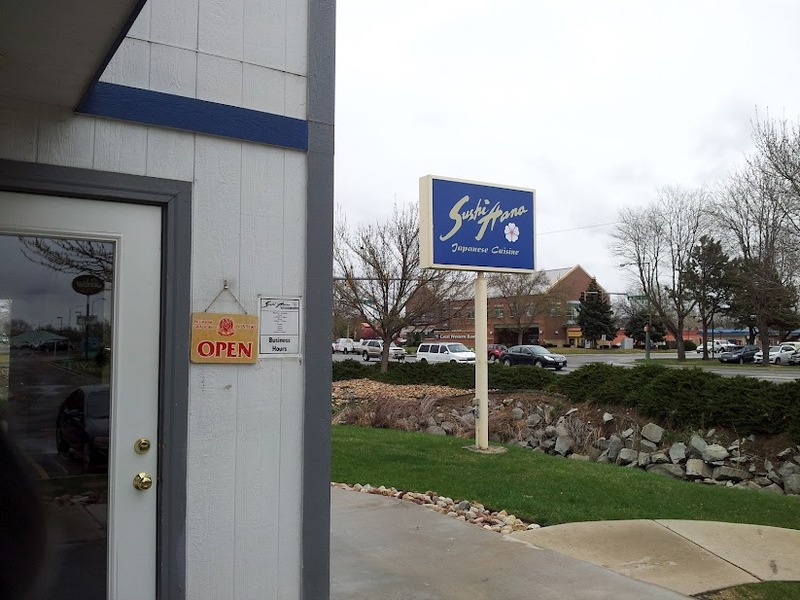 Great place for gathering with friends or family for an afternoon lunch or evening dining this restaurant is fun for all. Our group had The Guinness Beef Stew, Fish and Chips, Shepherd’s pie, London Platter, House of Parliament Burger and the Spinach Artichoke Dip. Everyone was full and happy. Most pubs are a good bet when you are out looking for something filling and good, this place is no exception to that rule. In Colorado there are 4 of the Baker Street Pub and Grills, Denver, Westminster, Lakewood and Boulder, drive out for the weekend and find one in your area.